Francesca was born in Milan where she studied Architecture at the Politecnico and move to London in 2003 after receiving her degree. She initially worked for various architectural practices before setting up on her own in 2008. 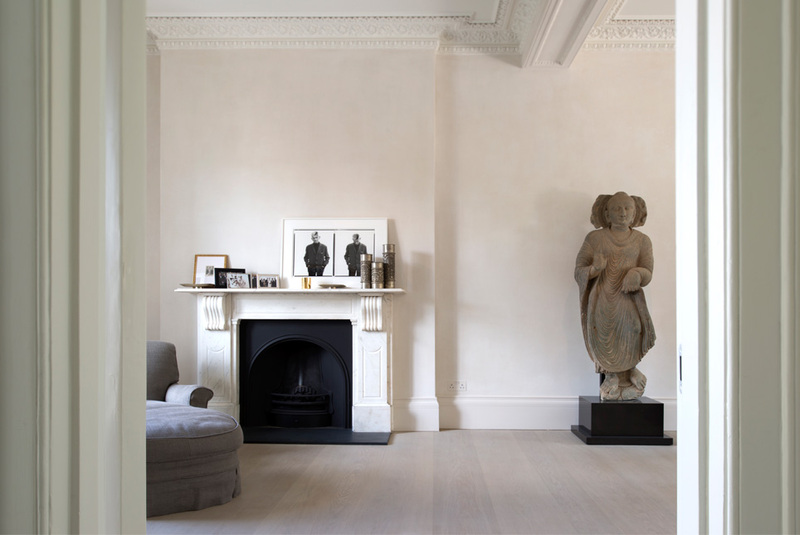 She specialises in private residential in West London and occasional commercial and overseas projects. With every project her goal is to create a space that is both beautiful and functional at the same time. Francesca achieves this by treating the space as a whole composed of innumerable details and by controlling every aspect of the design, from the initial layout to the detail of every finish. She is passionate about designing houses because she believes one’s home represents the most important place in our life. Tailoring a house to one’s requirements, taste and dreams is essential to lead a serene and balanced life. Every client is unique as is every project.